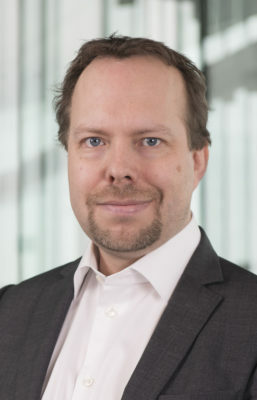 Fredrik Moen is the Director for External relations at the Swedish Institute for Health Economics since February 2016. He is a professional with over 15 years experience working with health policy and European affairs, both in the public and private sectors. Between April 2017 and December 2017, he was serving as secretary to the Swedish National Commission on Funding, Pricing and Reimbursement of Pharmaceuticals (S2016:07).